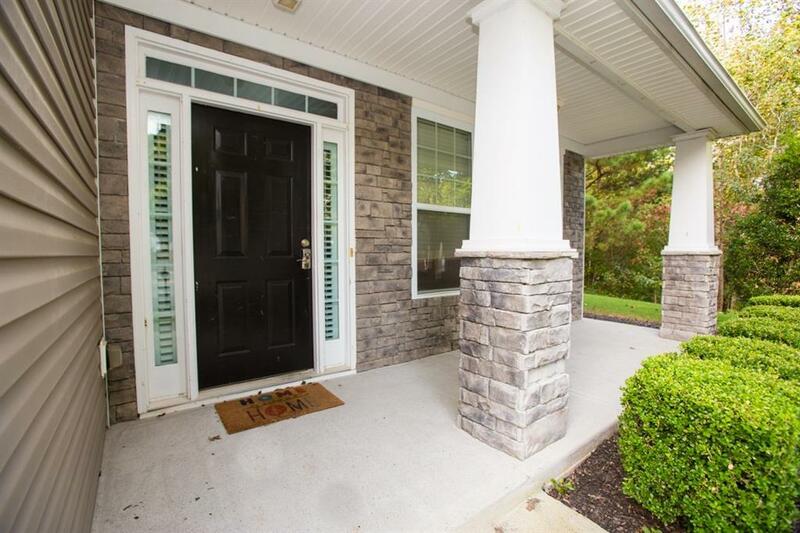 5Beds/3baths in a family friendly neighborhood, What more can you ask for? Newly painted throughout, this home features Living, Dining, Kitchen w/view to family room, 1 bed/1 bath on main floor. 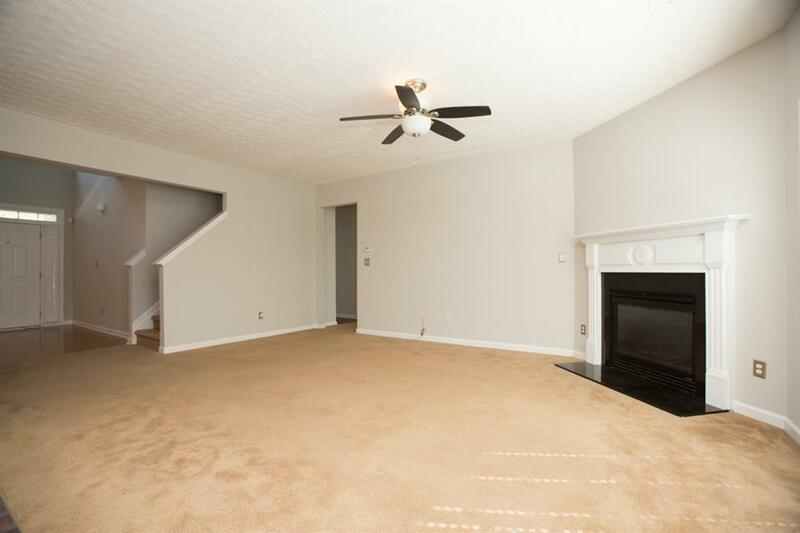 2nd level has 4 additional beds/2 baths upstairs. 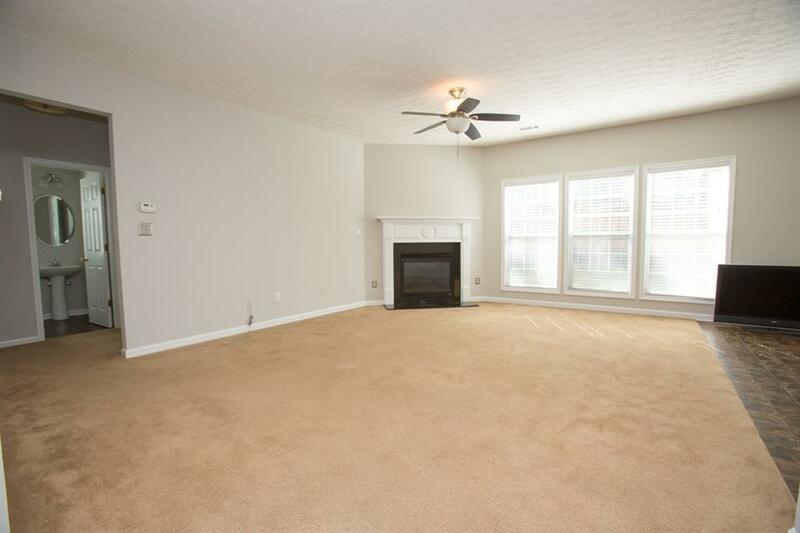 Master is oversized with large master bath w/double vanities, separate tub/shower and walk in closet. Fenced in back yard w/patio complete this home. 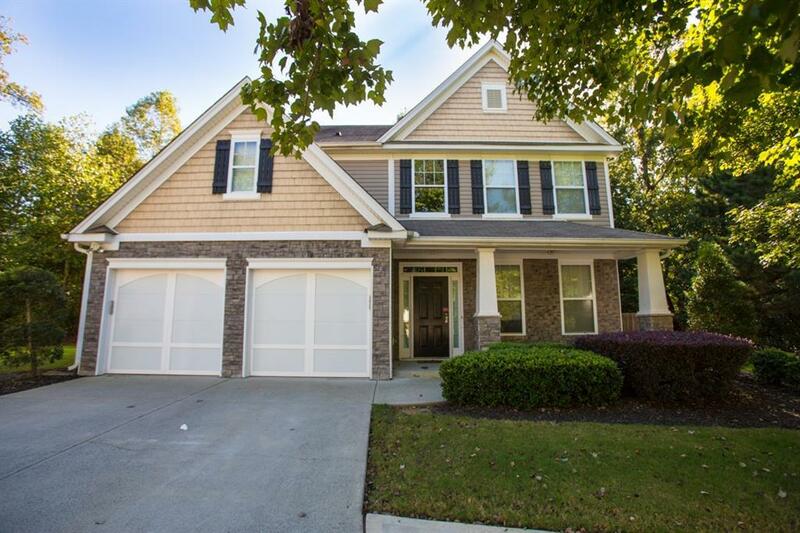 Close to shopping, 5 mins to Lake Lanier, easy access to I-85, GA 400 & 985 and award winning Gwinnett County Schools.